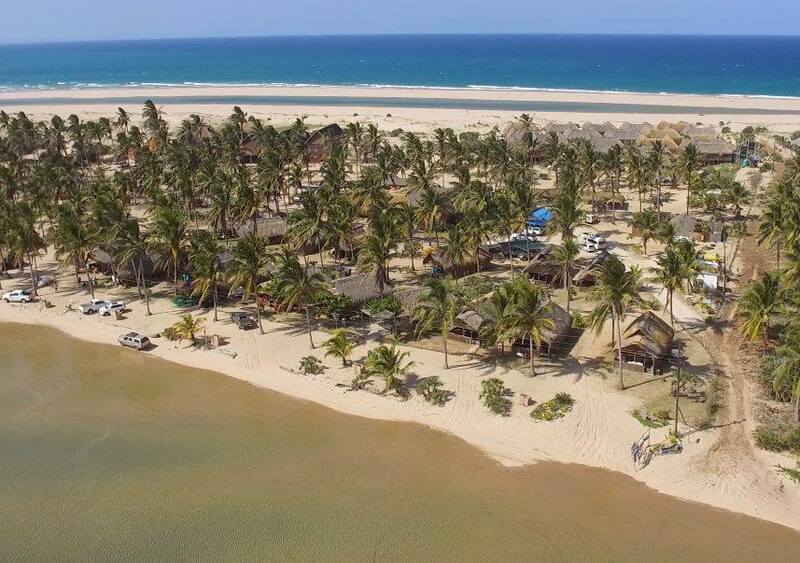 Vista do Mar is a upmarket lodge located on a pristine stretch of unsurpassed Barra Beach beachfront only minutes from Inhambane, Mozambique. 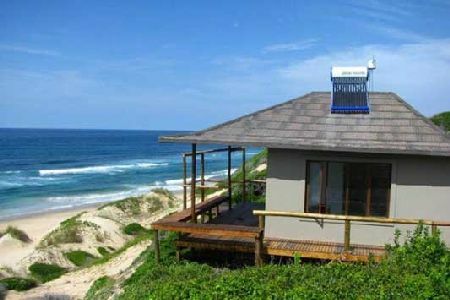 Vista Do Mar is a modern, tastefully furnished lodge which offers nine stylish air-conditioned rooms, all with en-suite bathrooms and magnificent sea views and a short drive from Inhambane Airport. The room’s spacious interiors present breath-taking views of the Indian Ocean and leads out onto a wooden deck and entertainment area. 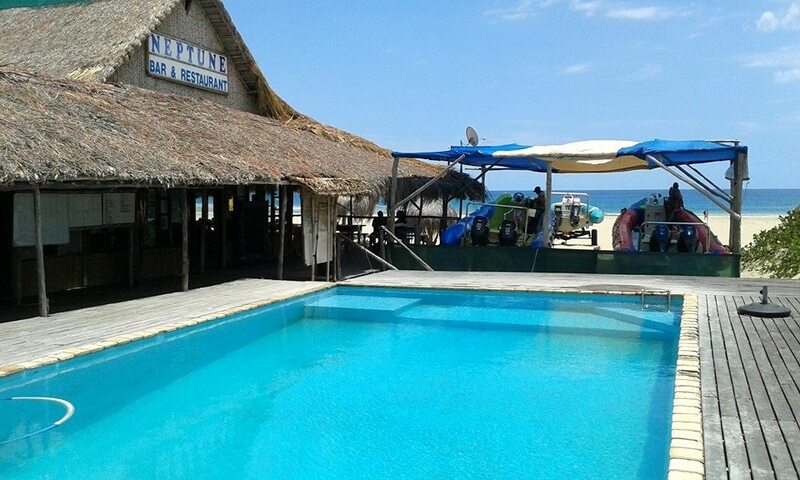 Vista do Mar, which means “View of the Sea”, features a sparkling pool, sea-facing sunbeds and dining / lounge areas, big screen television, fully stocked bar with pool table, tanning decks and a local chef who serves up mouth-watering meals. 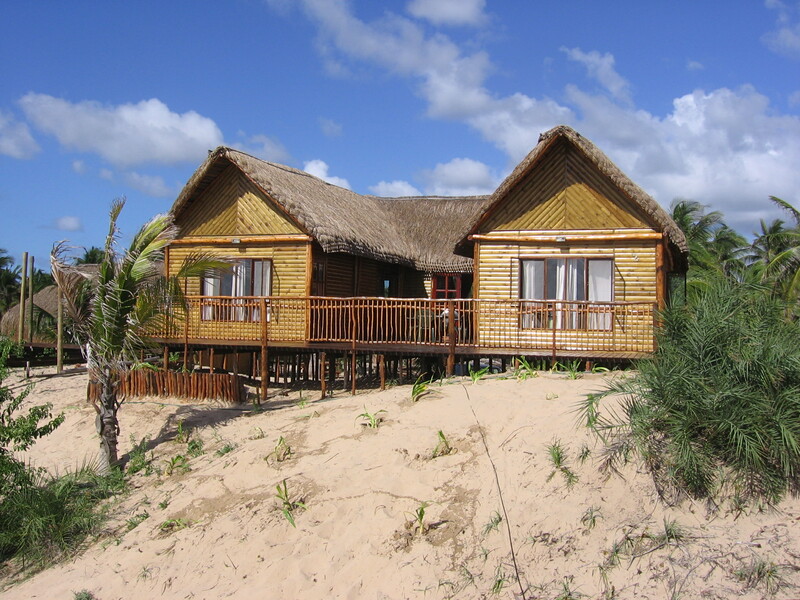 Guests may also hire quad bikes and a deep-sea fishing vessel complete with skipper, fishing rods and bait. 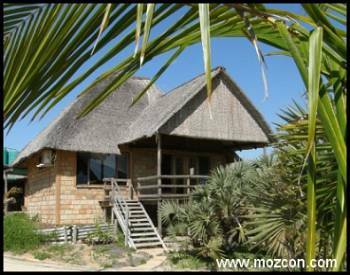 Vista Do Mar is highly recommended for honeymoons, business breaks / conferences, group getaways and family holidays in Mozambique. Surround yourself with the warm turquoise waters of the Indian Ocean, flop off the sunbed into the pool… the choice is yours. 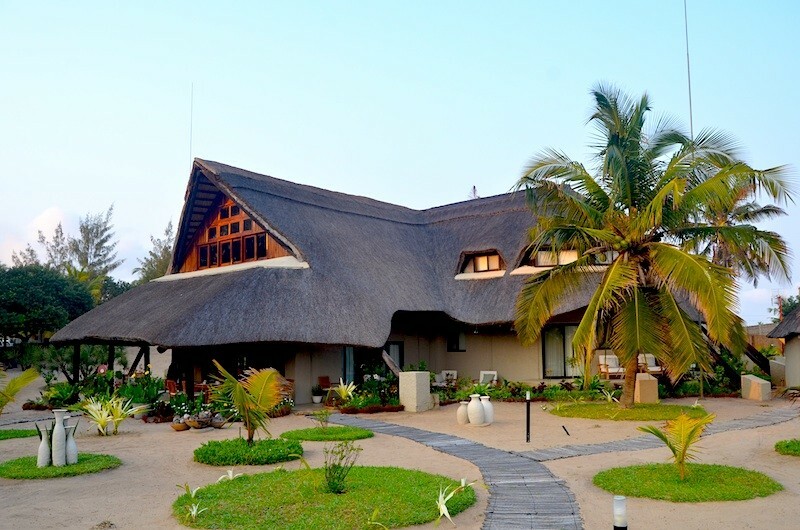 The lodge Offers luxury accommodation with a wide range of activities such as scuba diving, snorkeling, quad biking, fishing, kayaking, island safaris, ocean safaris, horse riding and surf lessons. Dinner reservations must be made before 15h00 daily. 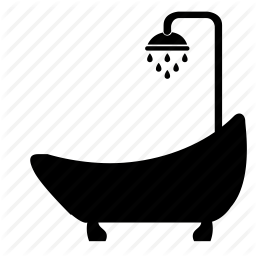 Rates for activities available on request. Beverages are available at cash bar. Lunch can be eaten at one of the many restaurants in the area. 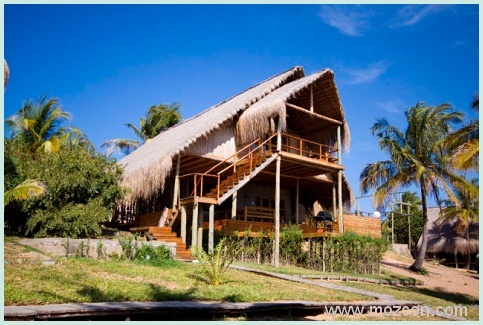 Vista do Mar is situated central and is walking distance from other restaurants and attractions. 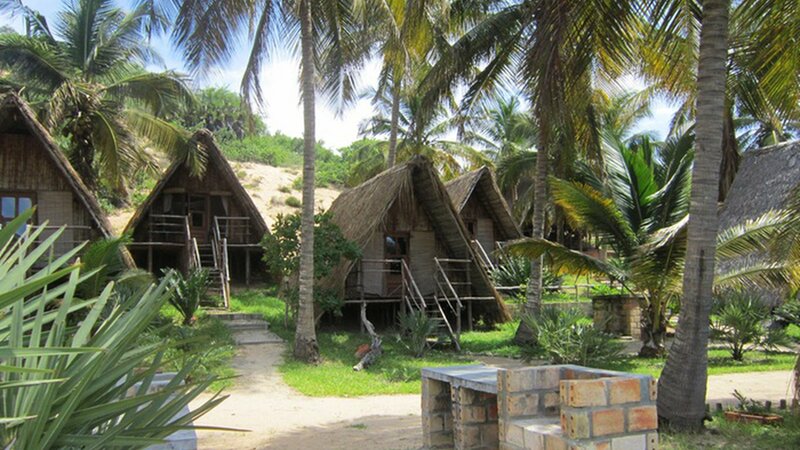 The lodge is also accessible via car and no need for a 4 x 4 vehicle. 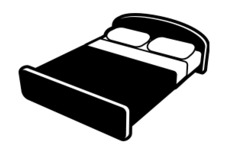 Rates are per person per night sharing on Bed and Breakfast. Please enquire on children rates / single rates and rates on Dinner bed and breakfast basis. 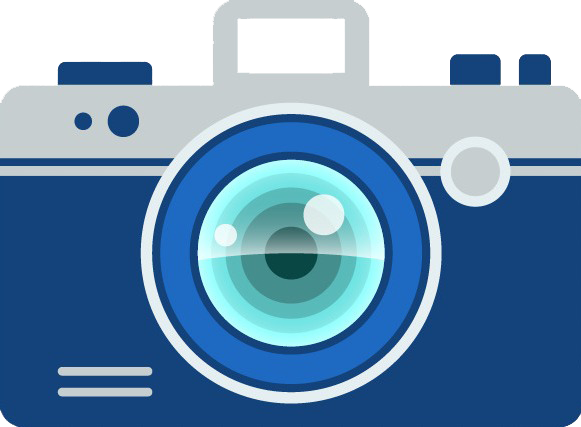 Airport transfer fees are not included by Accommodation Rates.